Lego and Harry Potter fans unite! Barnes & Noble is celebrating the youngest Potterheads with a free children’s event you are not going to want to miss. On Saturday, Aug. 4, stop by your local Barnes & Noble at 2 p.m. and your child can build their own mini Lego Harry Potter train to take home. There are of course limited quantities and it is in participating stores only, so be sure to check your local store for details. Sign-up may also be required. This event is the perfect excuse to get out of the house and give the kids something fun to do before school starts in a few weeks. The mini train would make a great addition to the full Hogwarts Express Lego kit, which includes a bigger train, mini figurines and more. 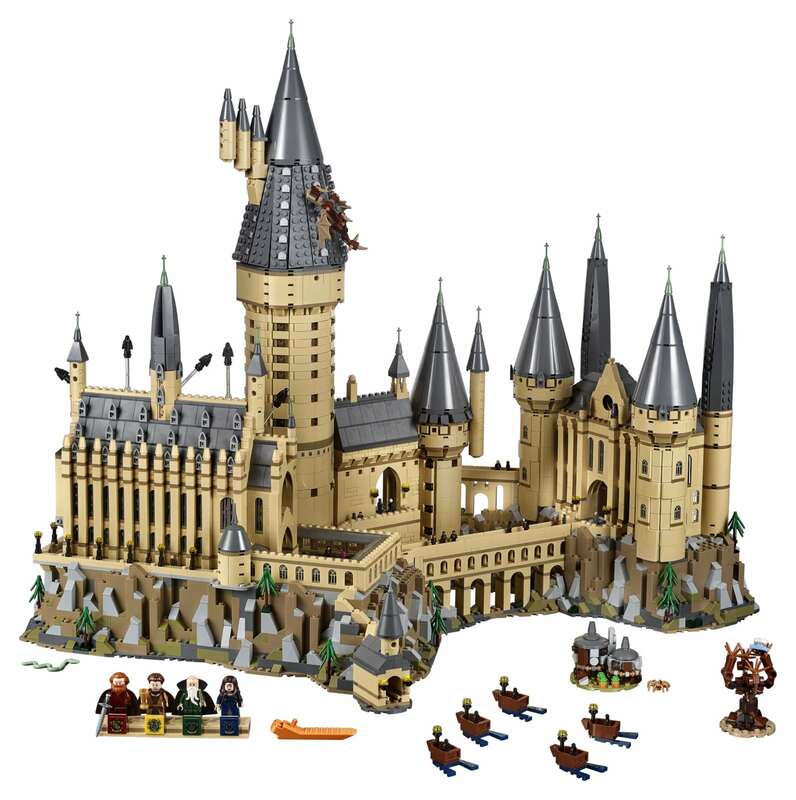 Even better, however, is Lego’s newest Harry Potter set, a 6,000 piece Hogwarts Castle! The castle is incredibly detailed, so it is a project for Lego and Harry Potter fans of all ages. 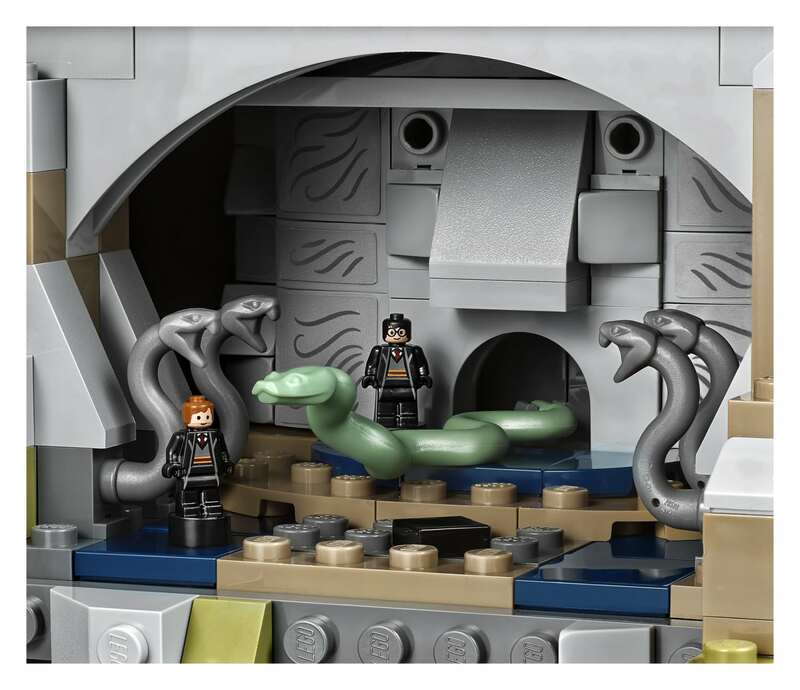 Included in the set is the Chamber of Secrets, the Room of Requirement, the Great Hall, Dumbledore’s office and the Defense Against the Dark Arts classroom. You also get necessities like house banners, Tom Riddle’s diary and the Goblet of Fire. You’ll even get to build outdoor settings, like the hut of Hagrid, the Whomping Willow tree and five buildable boats. Of course, it also includes characters you need to complete the set, like Harry, Hermione, Ron and the professors. If you’re ready to tackle this massive Lego castle, you might want to start saving up now — it’ll run you $399.999 when it becomes available Sept. 1. Will you be heading to your local Barnes & Noble this weekend for the free event or saving up your pennies for the massive castle?